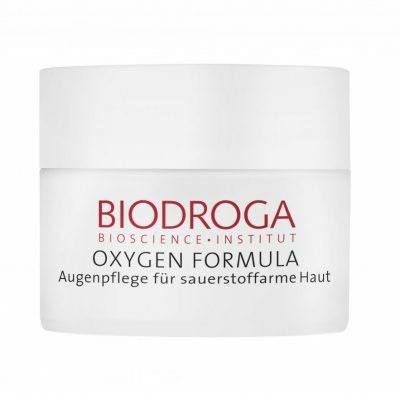 Purchase this product now and earn 42 BIObucks! 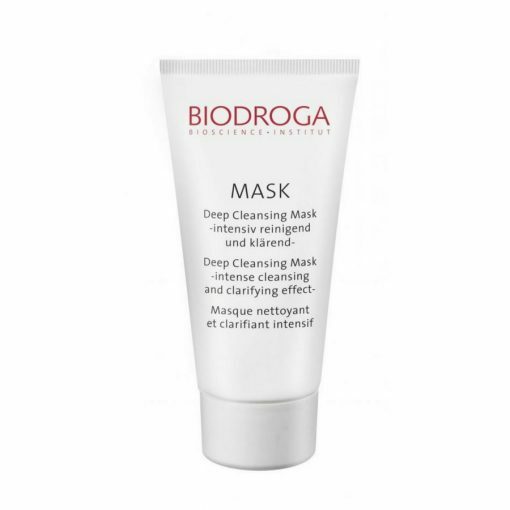 Deep Cleansing Mask has an intense cleansing and clarifying effect. 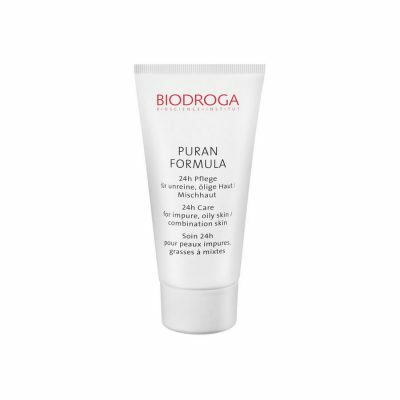 It deeply cleanses the skin, removing excess sebum and refining the appearance of pores. Deep Cleansing Mask soothes redness and irritation, strengthens skin’s protective acid mantle, provides optimum care and protection for a clear, even complexion. No mineral oil, parabens, PEG, silicones or animal ingredients. Dermatologically tested. provides optimum care and protection for a clear, even complexion. Apply to cleansed skin. Leave on for 15 minutes or longer. Thoroughly rinse off with warm water and apply your customary skin care. The effect can be improved by exfoliating first, except in the case of inflammation or pustules. 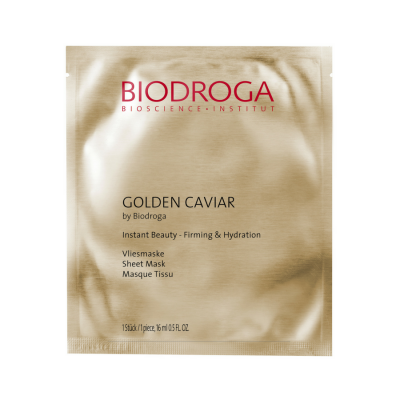 In order to achieve a long-term improvement of the skin tone, apply the mask 1-2 times a week, apply the mask 1-2 times a week. Can use with or without steam. China Clay, Olive Oil, SymCalmin®, Jojoba Oil, Algae Extract, Mallow Extract, Allantoin, Licorice Root Extract, St. John´s Wort Oil, Oil Reducer, BioEcolia®, Bisabolol.